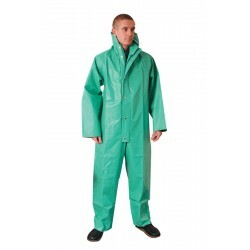 Our general purpose range of hazard wear are perfect for protecting your clothes from any number of materials and chemicals. 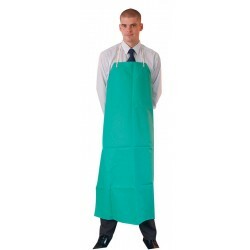 Helping to improve your freedom and movement, PVC aprons from System Hygiene are lightweight. Offering resistance to the likes of acids and alkalis, this range of hazard wear is also great against tears and abrasions. Complete with cotton ties to ensure the aprons stay in place, we also offer a boilersuit should you need head to foot protection. Sold individually, hazard wear from System Hygiene are a great solution for protecting your staff if they work with potentially hazardous substances.